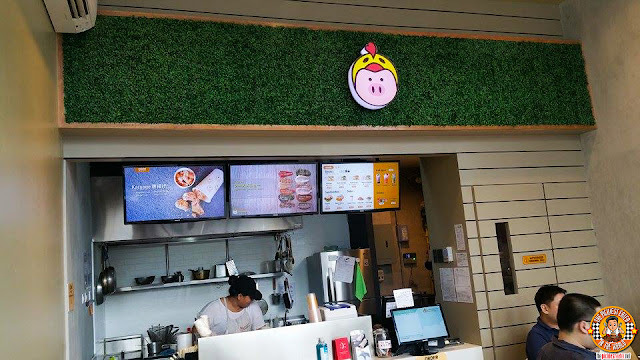 Chibi's Chicken Karaage is located at the ground floor of the new SM Light Mall along EDSA near the Pioneer area, The charmingly quaint little nook features an open kitchen wherein you may see the magic as it happens. As you may have deduced, the backbone of Chibi's operation is their Karaage (Regular P90/ Large P120). These are incredibly juicy, chicken cutlets, coated in a light batter and deep fried to stunning golden crunch. However, Chibi's Karaage goes even further and takes the concept of Chicken Karaage for a little spin. 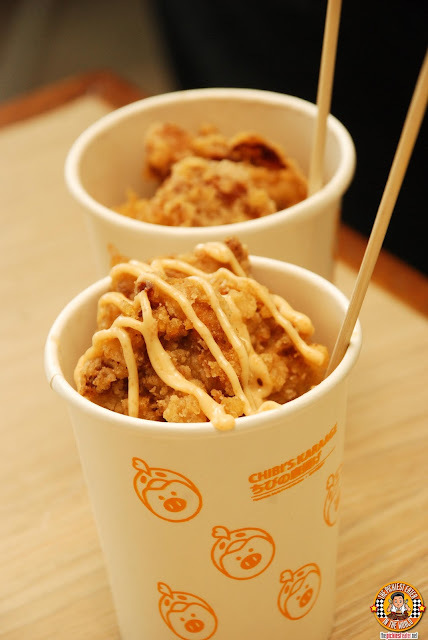 Chibi's gives their customers an option of choosing from a wide array of delectable sauces to give their already mouthwatering chicken an extra added oomph of awesomeness. 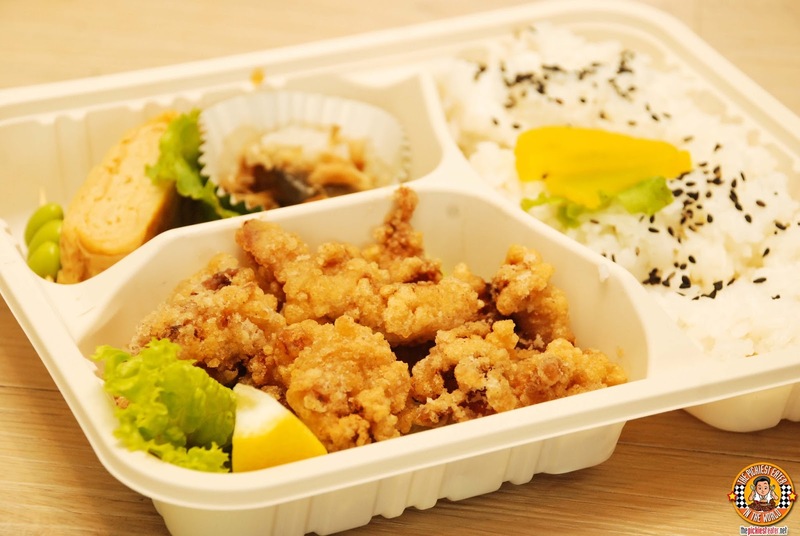 A regular order of Karaage costs only P90, while a larger order costs a very reasonable P120. Chicken Karaage purists might want to stick to the Original Spice option. While the kids will definitely enjoy the Cheese option! 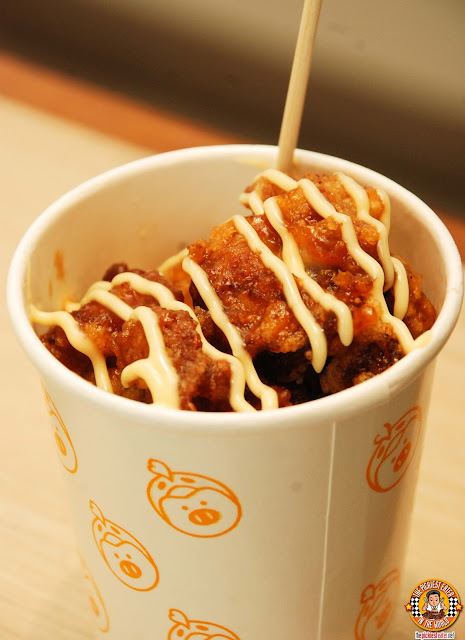 If you want to experiment, you can go for the Takoyaki style Karaage, which features Bonito flakes for added punch of salty flavor. 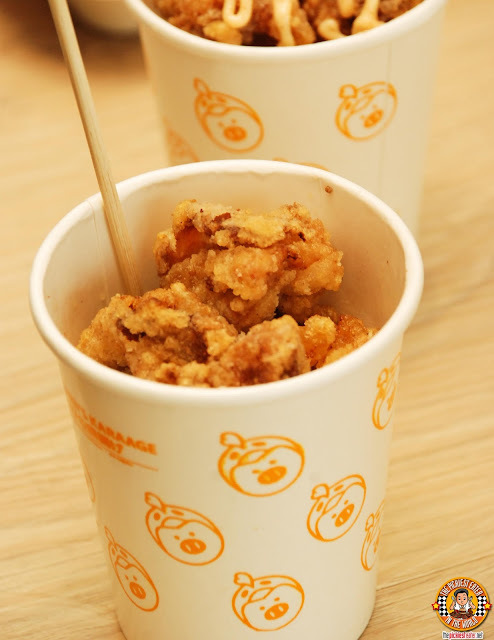 I'm not usually a fan of Buffalo Wings, but Chibi's Buffalo Karaage was amazing! Incredibly flavorful, with the tangy buffalo sauce shining through, but balanced beautifully by the drizzling of Mentai Mayo. 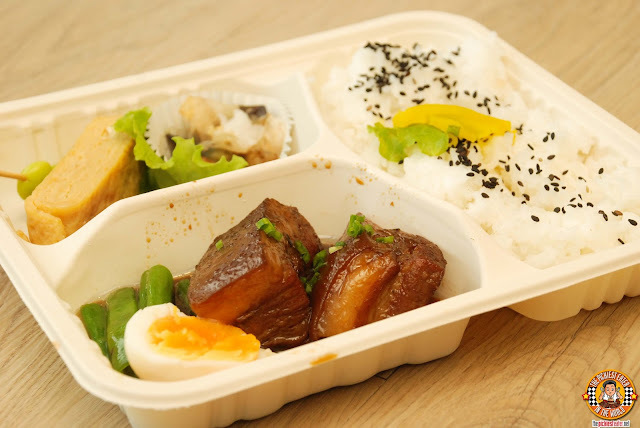 Though the Karaage is without a doubt the specialty of their menu, Chibi's also features several Bento Meals that make for an awesome deal. You can avail of their Karaage Bento Meal (P155), which comes already with Rice, Tamagoyaki and another Japanese Side dish. My favorite dish from the Bento meals had to be the Buta No Kakuni (P175). 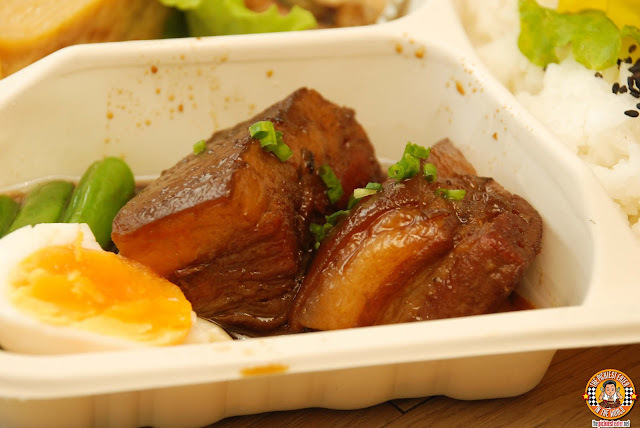 Similar to the Philippines Local adobo, Chunks of fat laden pork belly are braised in a sweet sauce perfectly infused with a bit of soy for a nice kick of saltiness. 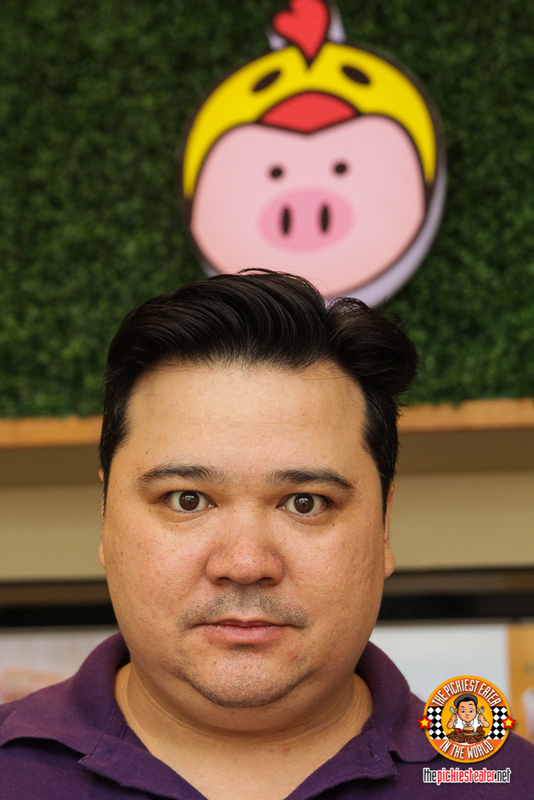 The meat was so tender, you could hardly distinguish it from the fat once everything was in your mouth. And when you scoop up the sauce and add it to your rice? 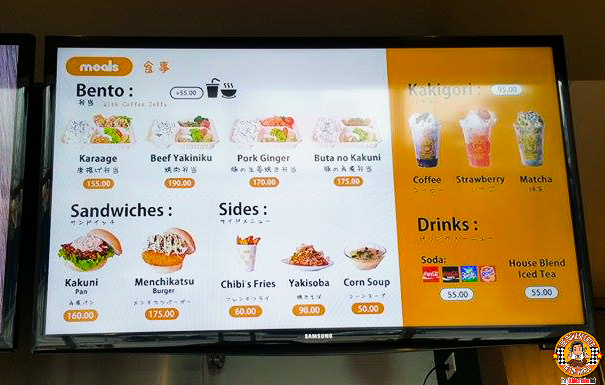 It could be a meal in itself! A definite must try when you're at Chibi's! 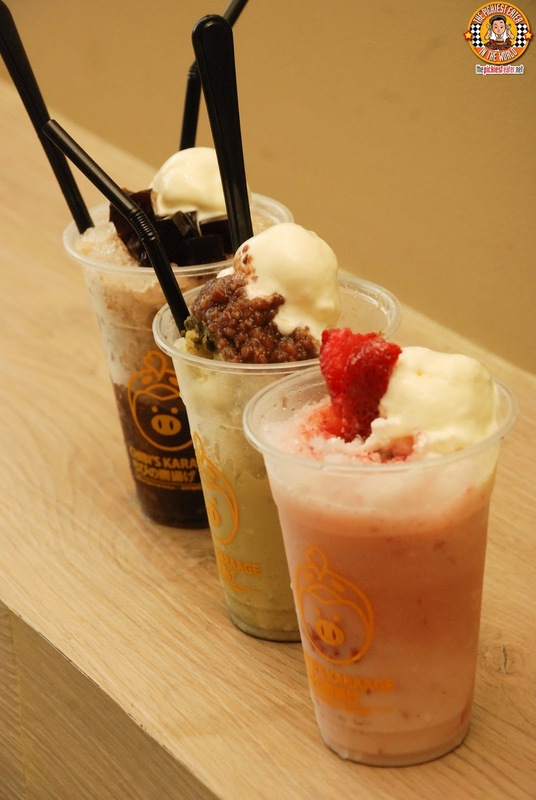 After your delicious meal, you can cool down with a Kakigori.. Which is a Japanese shaved ice dessert. You can choose from Coffee, Matcha or my personal favorite, the wonderfully refreshing Strawberry! 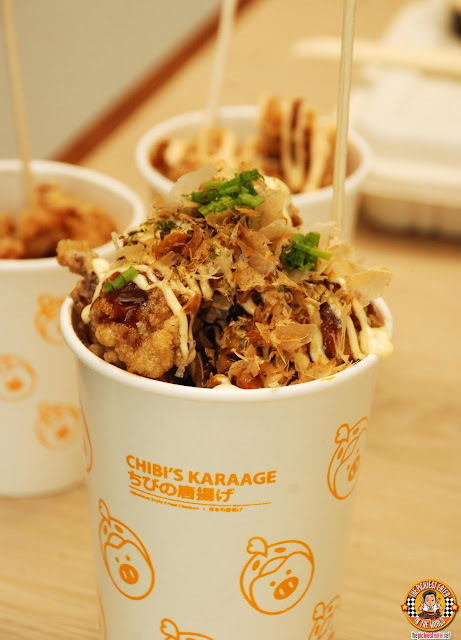 Follow Chibi's Karaage on Facebook!